The University Grants Commission National Eligibility Test (UGC NET) has been concluded successfully by the National Testing Agency on 22nd December 2018. This was the first time that NTA has conducted the exam and also the first time that the exam was conducted through the computer-based mode. More than 9 lakh candidates have appeared in the five days exam with a major proportion of female candidates. A total of 5,32,225 female and 4,24,595 male candidates have appeared for the exam. The exam was conducted under the surveillance of CCTV and 4,000 Mobile Network Jammers across 295 cities in the country. Most of the candidates have found the last day question paper from moderate to difficult. Here is the section-wise distribution of topics and the difficulty level of questions on each topic. Let’s have a look on the last day paper analysis. The exam was conducted in two shifts and we will be covering the paper analysis for both the shifts. The shift-I started at 9:30 in the morning and concluded at 1 PM. Two papers were conducted in the shift with a break of 30 minutes between them. Paper 2 is subject related. Candidates select the subject for paper-2 while filling up the application form. Generally, the subject of their post-graduation is preferred by the candidates. 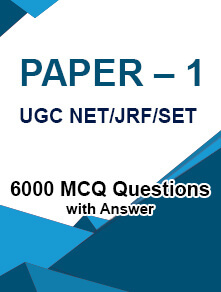 The paper comprises of 100 Multiple Choice Questions (MCQs) of 2 marks each. The overall difficulty level of the paper was Difficult. Paper-2 of the National Eligibility Test is subject related. And, the subject is selected by the candidates at the time of registration on the basis of their subject of post-graduation. 100 Multiple Choice Questions of 2 marks each are asked in the paper with no provision for negative marking. Candidates found the paper-2 of second shift difficult. 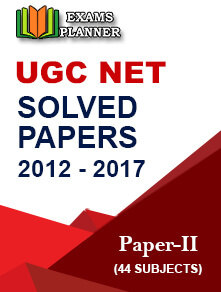 The answer key for the UGC NET exam is expected to release by 31st December. The answer keys will be released for all the papers conducted during the 5-days examination. NTA will also release the question papers. Candidates will also be given an option to challenge the answer key. After considering the objections raised by the candidate, the agency will release the final answer key. The result of the exam will be declared on the basis of the final answer key. 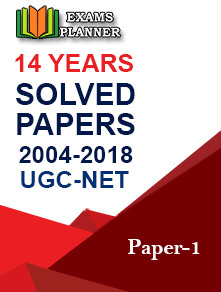 The final result/merit list for the UGC NET exam will be released by 10th January 2019. Candidates must a keep a check on the official website – ntanet.nic.in.